The sophomore was able to best the requirements set forth by the USCAA of a sophomore or above academic status while achieving a 3.5 minimum cumulative GPA. 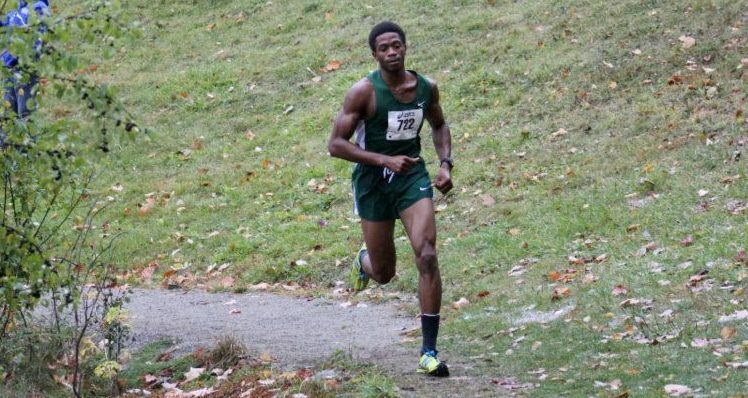 Participating year-round for the Mustangs, Jackson is a cross country and indoor/outdoor track & field student-athlete in all three programs coached by LaCema Womack. With the honor, Jackson becomes the first men’s cross country student-athlete to take home Academic All-American honors in the brief history of the program.